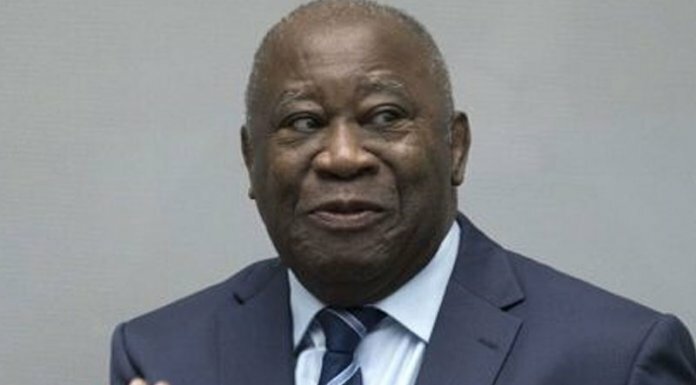 The International Criminal Court contacted Belgium because of Gbagboâ€™s family ties in the country, Belga quoted a Belgian foreign ministry spokesman Karl Lagatie. Gbagbo and co-defendant Charles BlÃ© GoudÃ© were acquitted of atrocities charges on Jan. 15. However he had been kept in detention pending objections by prosecutors, who plan to appeal against the acquittal and sought guarantees that the men would return to court later if required.